Top 3 Essentials Before Bringing Baby Home! For Megan, starting a conversation and raising awareness about the importance of community during motherhood is essential. Her organization aims to offer resources and community to modern mothers to help them thrive in their transition to motherhood. Ashley Logsdon, had always wanted to have children and in the most natural way possible. 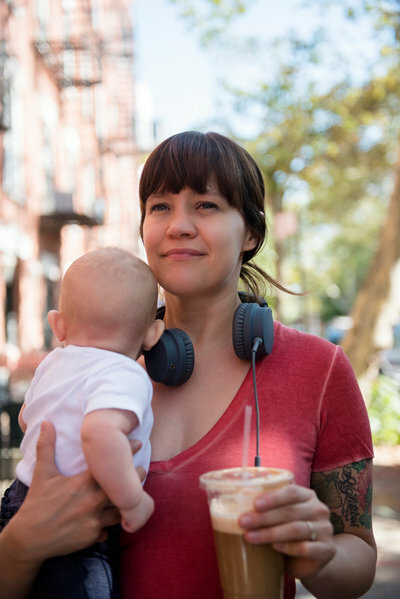 During our conversation, she details each of her three birth stories – all of which took unexpected turns in the opposite direction of her birth plans. Dr. Marlene Ehrler learned the hard way that birth is the ultimate initiation into the lack of control that typifies motherhood, and learned to integrate and heal from the trauma she experienced during a very difficult birth and postpartum period. 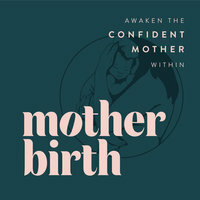 In this episode, maternal health expert Arianna Taboada shares the details of her transition into motherhood and how she draws from her experience to create support plans for other women on their journey to motherhood. After several miscarriages during the IVF process and discovering she had a rare blood disorder, Sibyl investigated surrogacy – a practice illegal in most of the world. 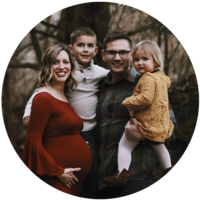 Sibyl opens up candidly about the emotional, physical, and mental toll she experienced on her motherhood journey. In this episode, self-proclaimed birth junkie, Yukie McGregor shares the inspiration behind her Dallas Birth Guide and the Birth Community that it created, her primal first birth experience and the relief she felt after talking with a therapist after bouts of postpartum started to creep into the first few months after having her baby.